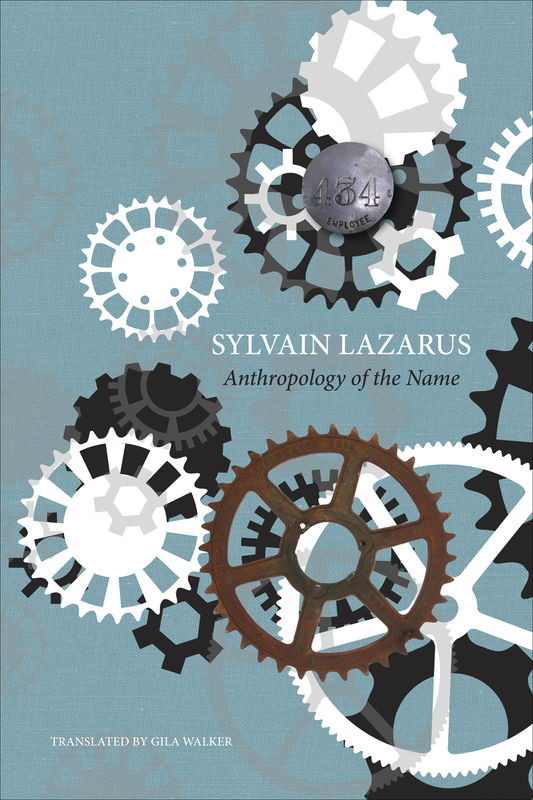 Translated by Gila Walker for the first time into English, Anthropology of the Name is French thinker Sylvain Lazarus’s response to the intellectual caesura of May 1968. Taking up thought, politics, and the name, Lazarus presents an original doctrine on the nature of politics and the relationship of politics to thought. Whereas most theoreticians of politics start with their ideas on its specific empirical objects—its institutions, such as parties, or its structures, such as the state—Lazarus analyzes politics from within itself. Lazarus’s discussion is divided into two parts: a general methodology and a series of case studies. He fiercely argues that politics is a thought with its own field and categories, distinct from political science, economics, history, or philosophy. Politics, Lazarus drives home, is not a permanent feature of society: it is rare and sequential.